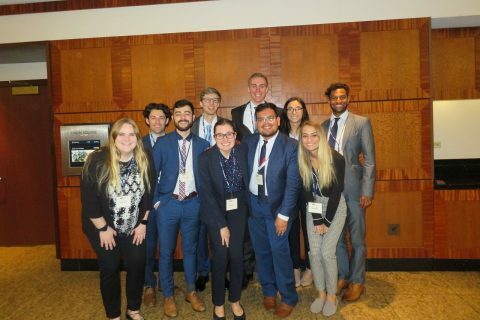 The Department of Politics and Government at Illinois State University has over 400 students majoring in politics and government and over 200 students with minors in the department. 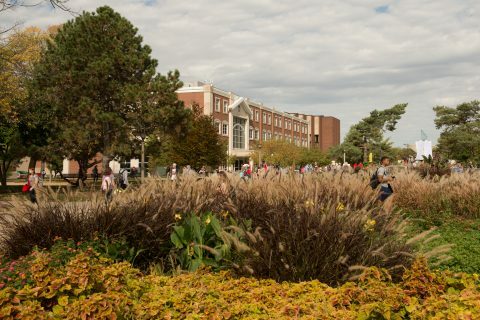 Our students are very involved in campus life, many are leaders in student government, and others take part in activities in a host of different student organizations. 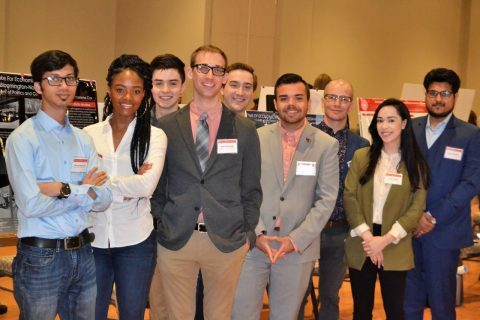 The department also hosts an annual conference in which students from Illinois State and other universities come together and share their research. 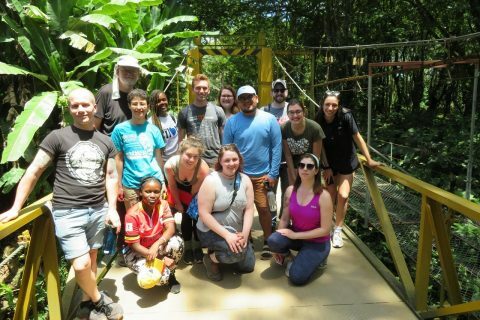 Aside from from the on-site learning benefits of departmental internships, there are also many opportunities for students to travel, both nationally and abroad, to further their academic experience. Find advising information, including how to meet with an advisor. 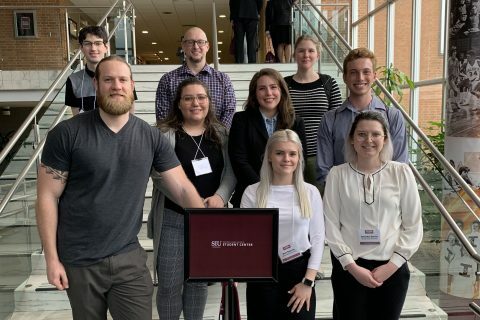 See more stories about Politics and Government students.